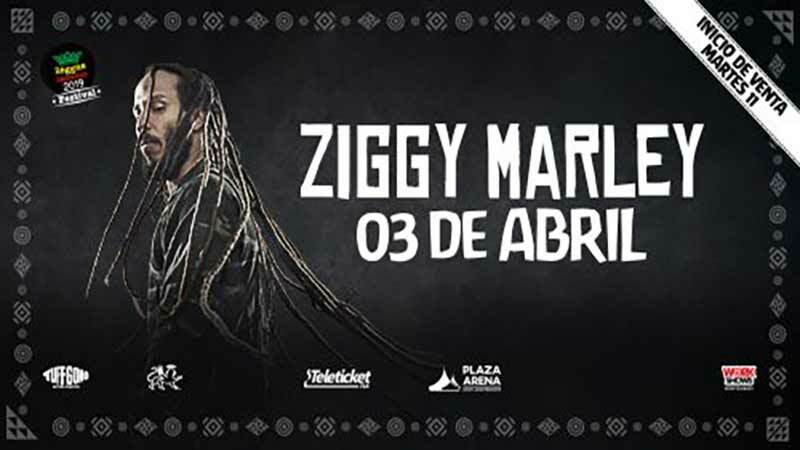 Considered the most important concert of the genre in Peru, the Reggae Sessions Festival 2019 features international and local reggae artists. The star of the evening however will be Ziggy Marley, recipient of numerous awards including 8-time Grammy Awards. While the Jamaican musician will sing a selection of his legendary songs such as “Love is my Religion”, “Fly Rasta”, “True to myself, “Beach in Hawaii” and “So many Rising” to name just a few, he as well returns to Lima with his new studio album “Rebellion rises”. A must for all reggae fans!